AWSM Storage is pleased to announce the milestone of 50 AWSM stores installed in 2018. We are delighted to now be able to offer our modern and bespoke farm management services across the entire country. Our storage solutions are accessible to you no matter where in the UK you are based. From Land’s End to John O’Groats – we have worked across the UK’s landscape providing what you need to succeed in farming. No matter what your farming needs are, our storage solutions are capable. Our dedicated and friendly team are always on hand to advise on the best storage solution for you, the building and installation of the storage solution and then the aftercare. Our steel panel silos are designed for surfaces with less carrying capacity and are easy to install and move. Suitable for all environments, these silos offer various mixing options including a rotatable stainless steel nozzle which can be operated from the side, a mixer through the wall and an electric mixer. The volume of these silos vary from 124 m³ to 2,486 m³, and warranties last 5-10 years, depending on the situation. Our mesh silos are quick and flexible and can be fully set up in three days including one preparation day. The benefit of these silos is that they can be built without 28 days prior notification as they are considered a temporary structure which could be relocated to another site in time. Perfect for manure storage amongst other things, the volume of these silos ranges from 192m³ to 1246m³, and the silo height is 3m as a standard feature. We strive to offer the best storage solutions to suit your farm management plan. 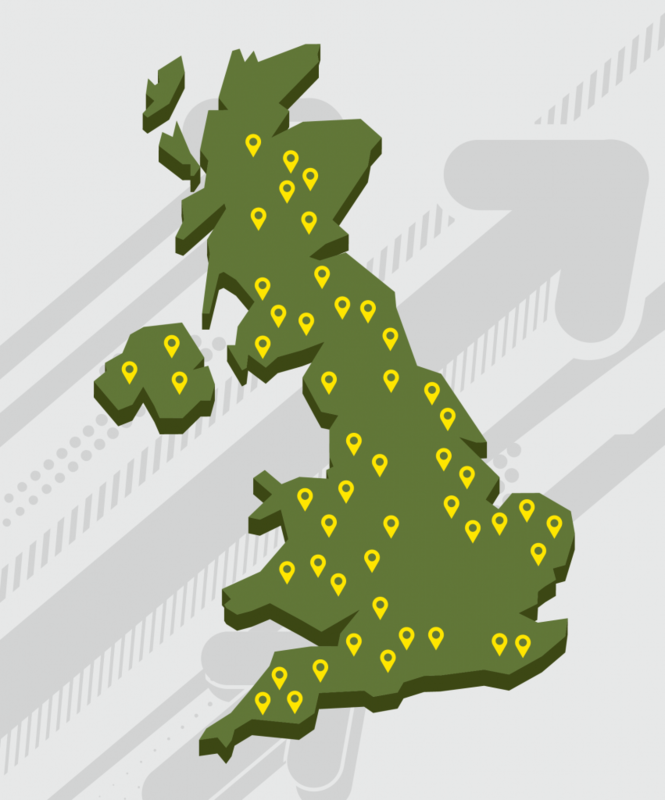 With 50 stores across the UK, we are never too far away to help. For more information and friendly, honest advice, contact AWSM today.